Thanks to collaboration with bloggers, Seven ’til Midnight notes a huge growth on social media in the last year. 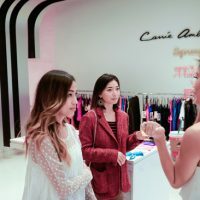 “It is important for us to connect with influencers to get feedback, get visibility of our designs in the social media realm, and to really give back to those who support us the most.” – Lisa Linh, Seven ’til Midnight. 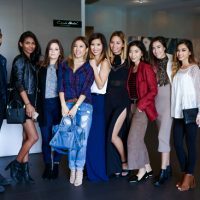 Seven ’til Midnight launched their 2016 lingerie collection earlier this month with their first ever Blogger’s Brunch, inviting key style and lifestyle influencers from Los Angeles and Orange County to see the new collection at the brand’s recently renovated headquarters in LA. 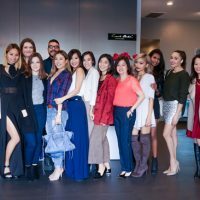 The bloggers who attended included Amanda of Feast Fashion Faves, Lisa of By Lisa Linh, Joann of Love Fashion Live Life, Aiko of Aiko Cunanan, Karen of Little Black Shell, Rachel of Lovely in LA, Tiffany of Tuolomee, Stephanie of HoneyNSilk, Pau of Pau Dictado, Elizabeth of A Keene Sense of Style, and Audrie of Audrie Storme. 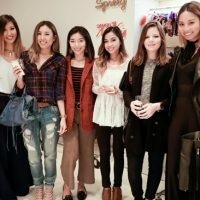 Some of the influencers worked with Seven ’til Midnight, in collaborations, while others were being introduced to the brand. 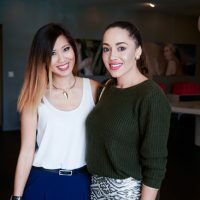 “Rachel of Lovely in LA is actually one of our plus size fit models and has been with us for years, so it was great to have her come out and support as she also blogs.” added Lisa. 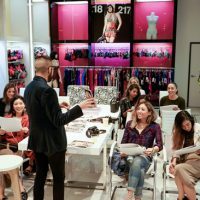 After the behind-the-scenes video, Seven ’til Midnight presented the 2016 collection and provided bloggers with inspiration and trend information. 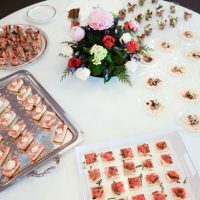 The bloggers had a chance to browse and review the new collection and the event ended with a gourmet brunch catered by a local chef. 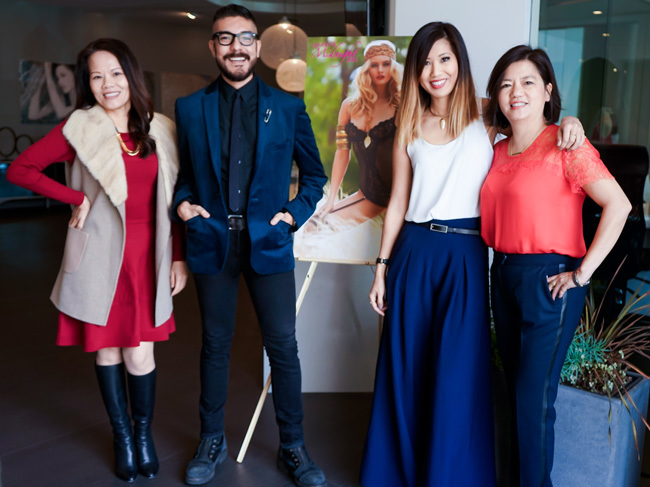 “Bloggers definitely loved our 2016 Collection and noted their favorite styles. We received great feedback on the new color ways we have this year, along with the detailing of the styles. 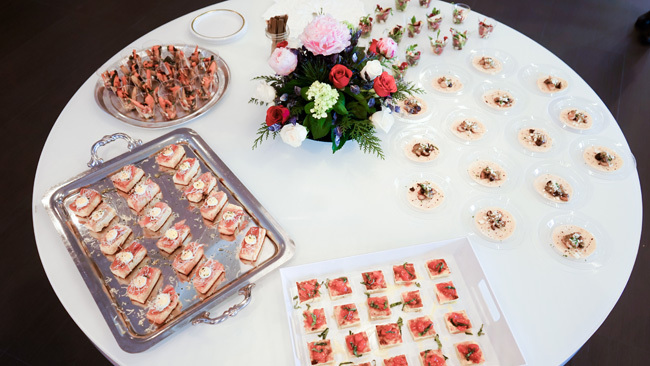 They raved about the presentation, headquarters, and food so we think they loved it! ” said Lisa. 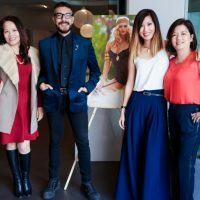 Seven ’til Midnight is planning hosting a Blogger’s Brunch in their New York showroom in February 2016 and are planning to host another Brunch for their Baby Got Curves influencers. Stay tuned for a special report on the 2016 Collection. Buyers will have a chance to see the collection in person at the upcoming International Lingerie Show in April 2016.